In the last few days the streets surrounding the High Line in Chelsea have had their fair share of development speculation, with two major developers potentially scooping up sites on West 18th, West 19th and West 24th . It is rumored the Related Companies may be willing to shell out a whopping $200 million — or $700 per buildable square foot —for the West 18th and West 19th parcels, both currently parking facilities. 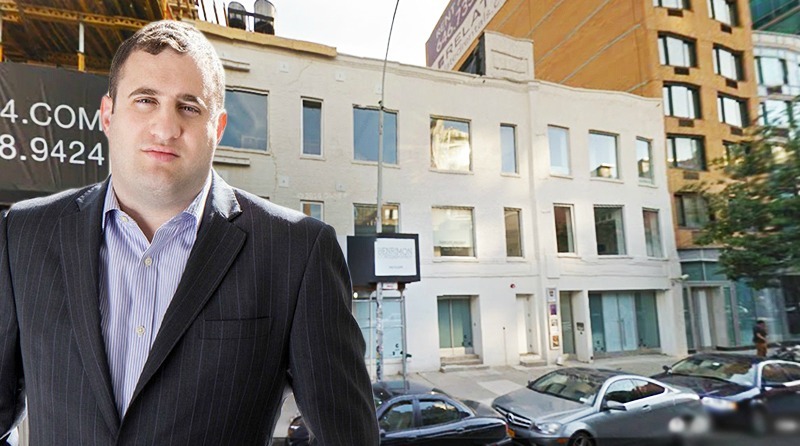 But the jaw-dropping $800 per buildable square foot that Michael Stern, head of JDS Development Group, could be spending as part of a joint venture with Largo Investments on the two three-story buildings that now stand at 510-514 West 24th would be a record breaking sum. Recouping that $32 million investment would mostly likely necessitate fairly steep pricing for the finished apartments. If the deals come to fruition, only time will tell if the appeal of the High Line will be strong enough to support such lofty sums, but the interest of two major development players certainly makes this a location to watch.